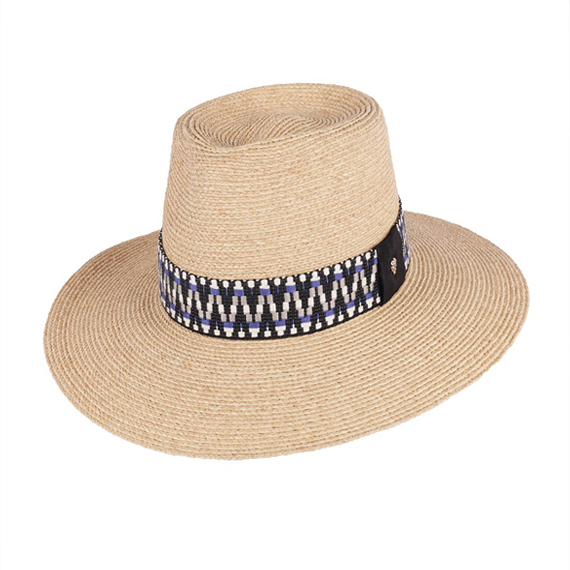 Being sun smart doesn’t mean you need to sacrifice style. 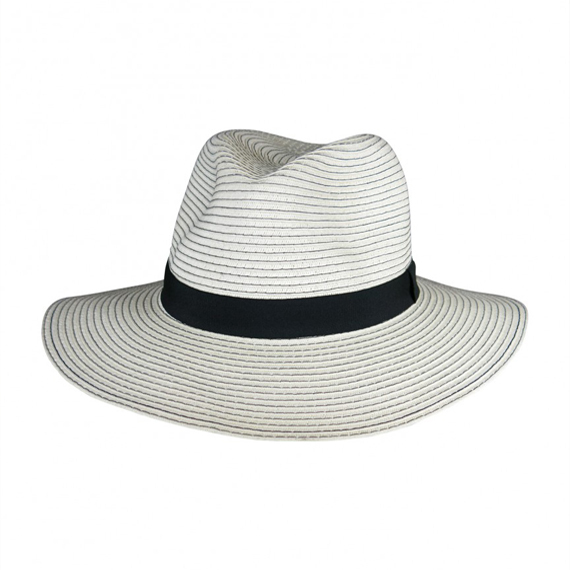 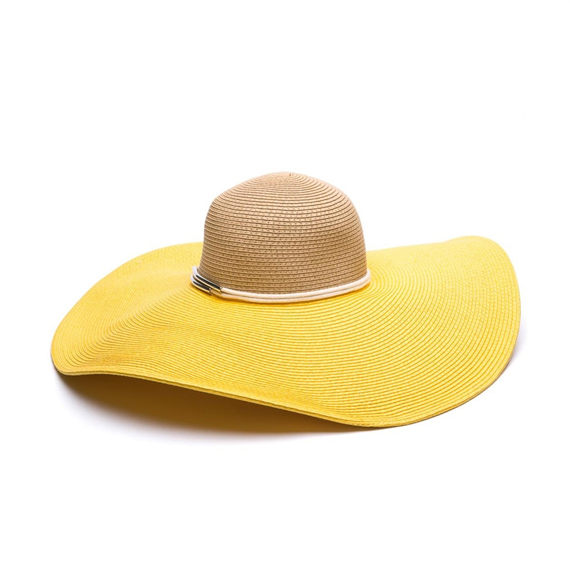 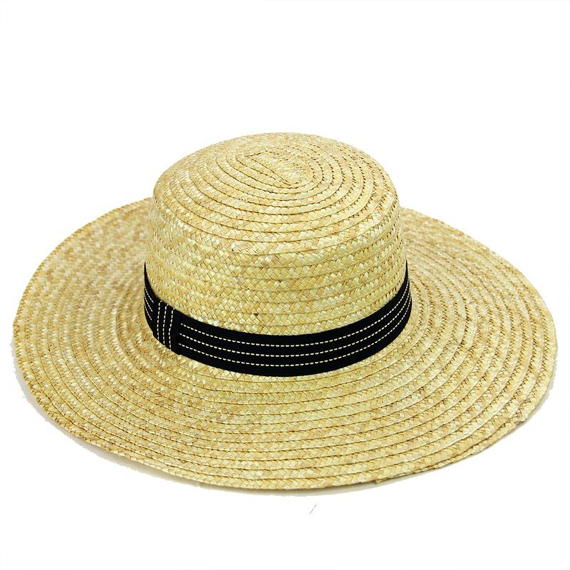 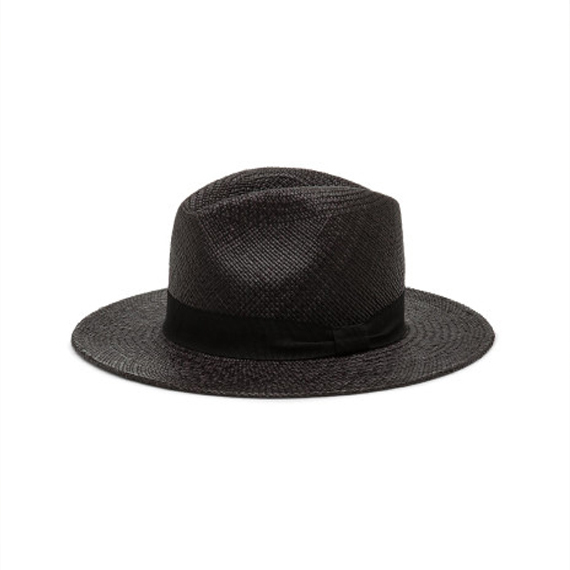 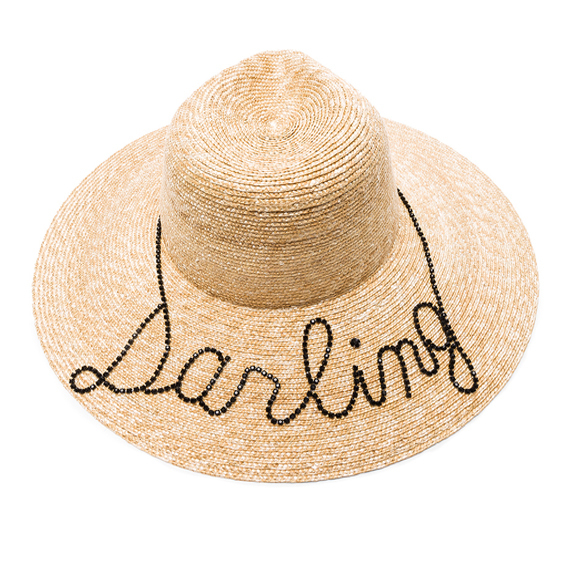 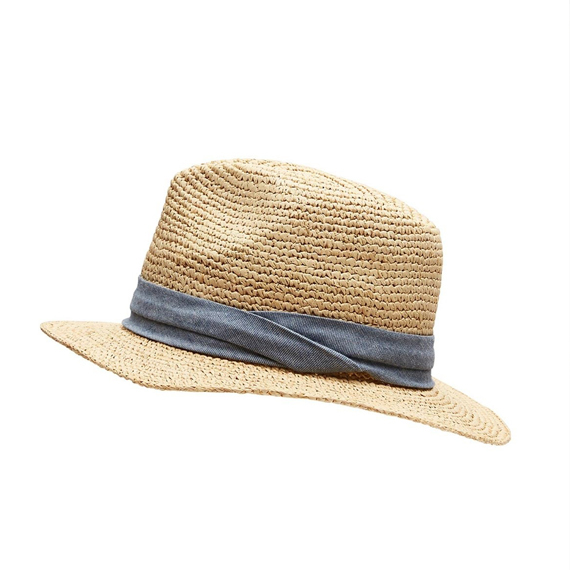 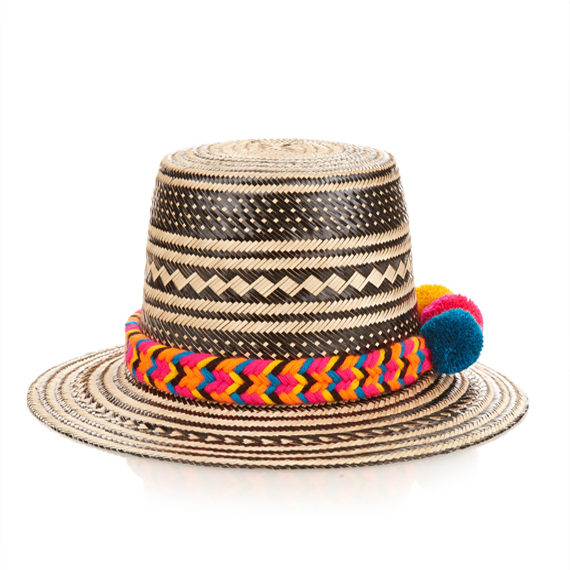 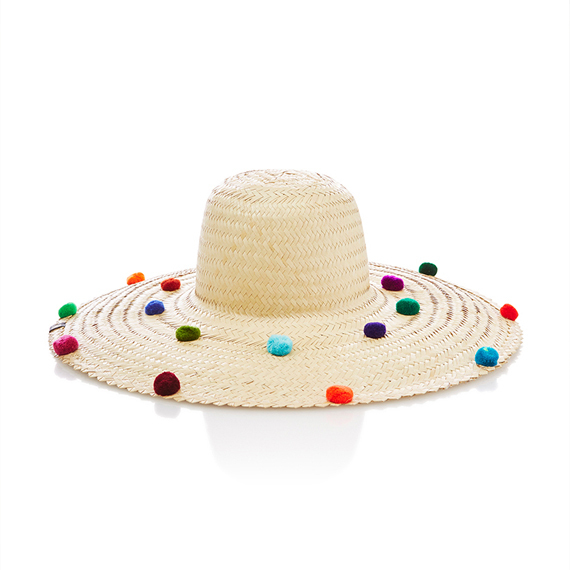 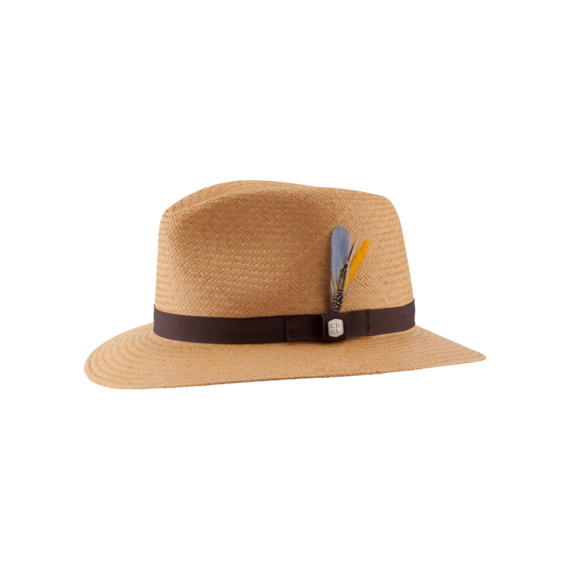 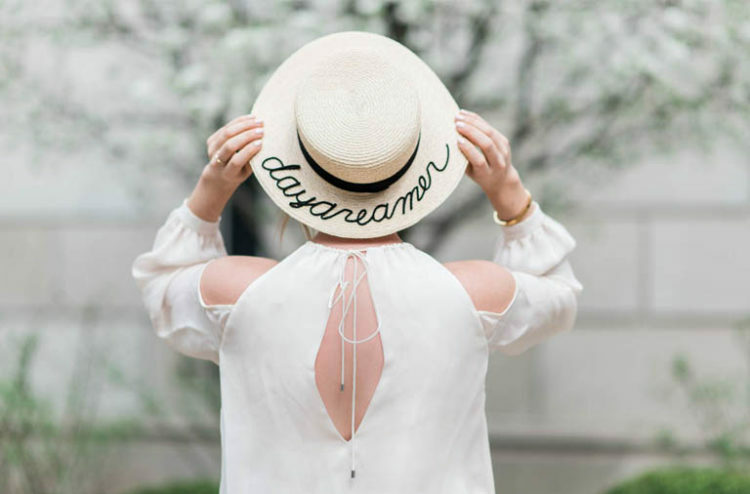 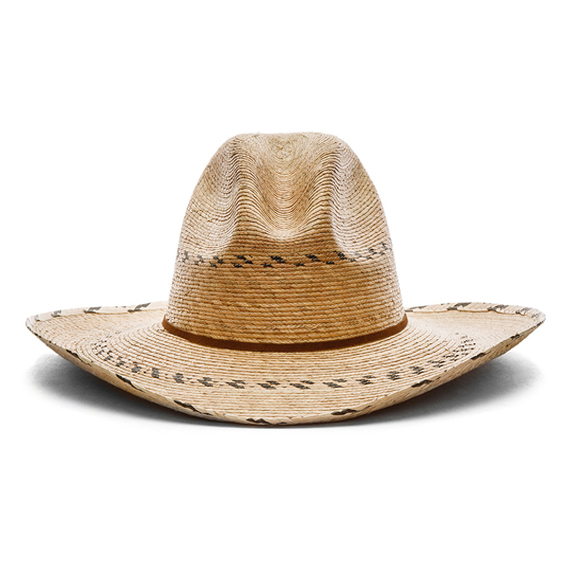 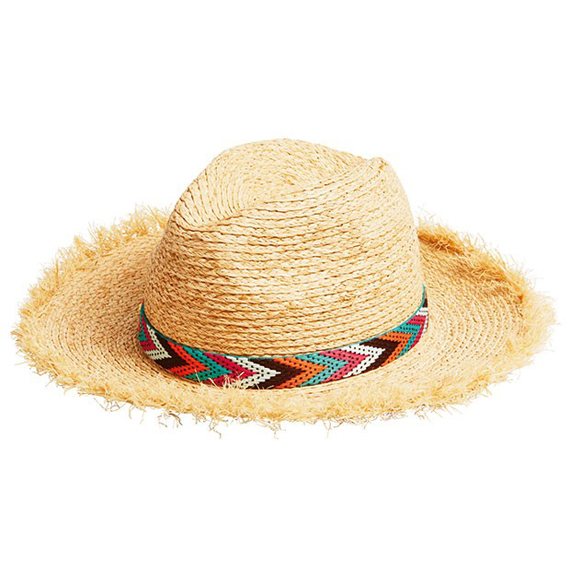 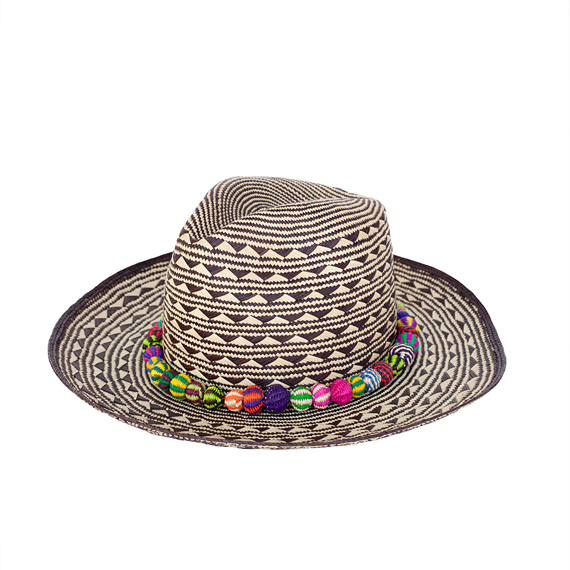 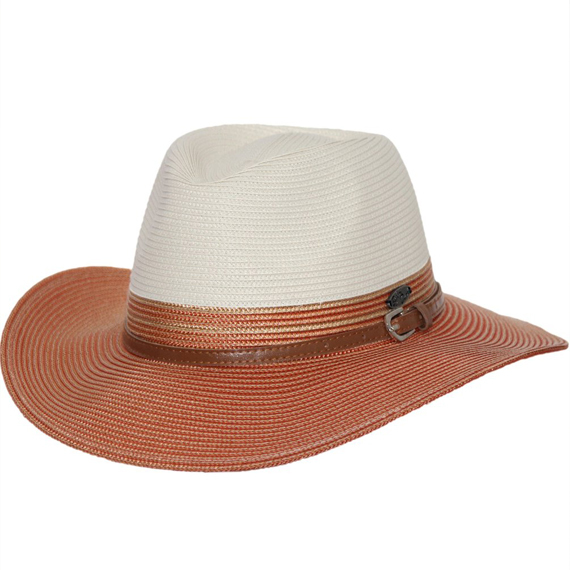 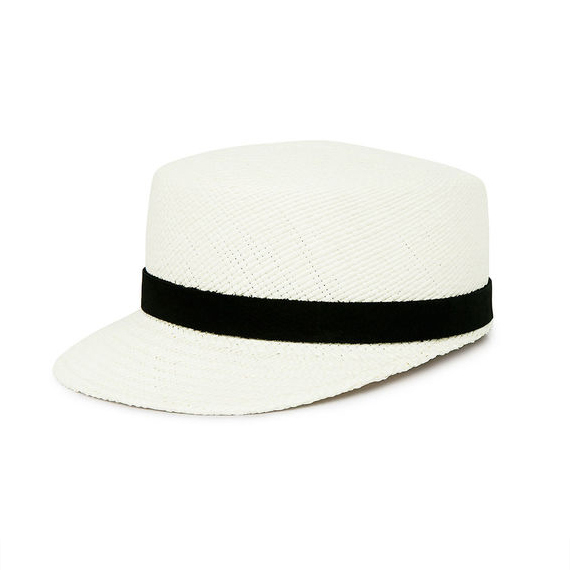 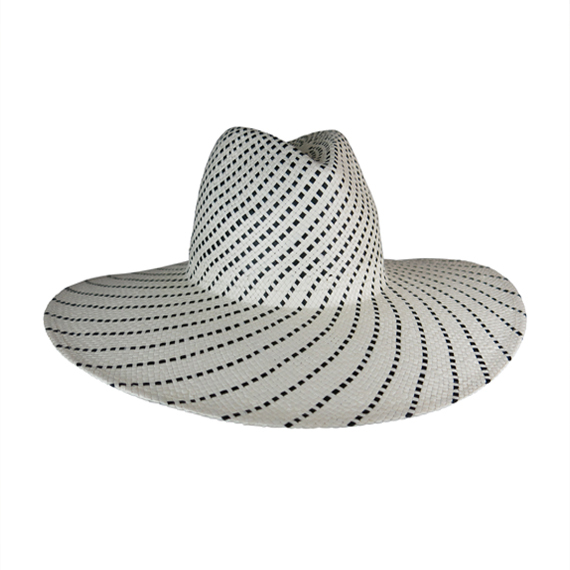 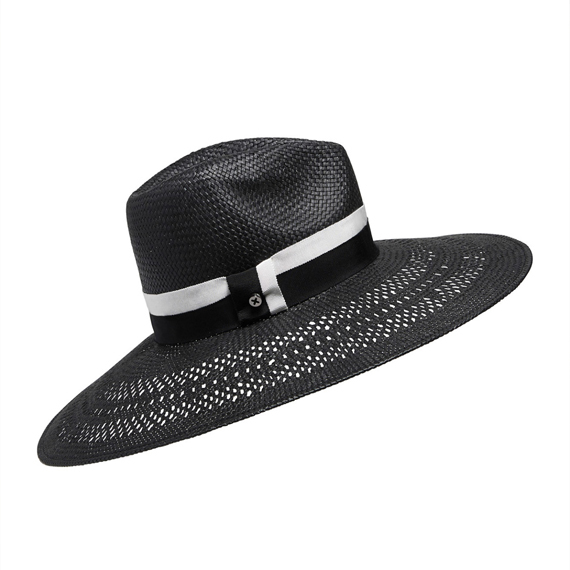 We’ve rounded up some of our favourite hats for summer, with something to suit every personality. 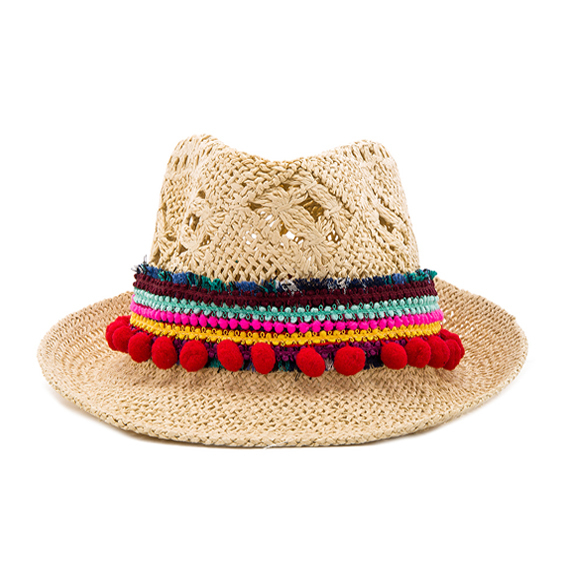 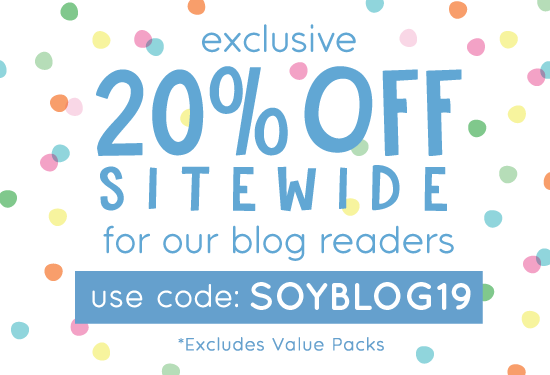 Pop them on your Christmas wishlist or treat yourself in the new year!